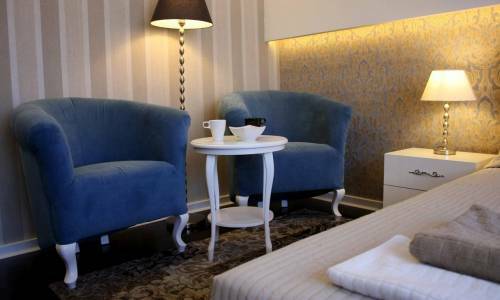 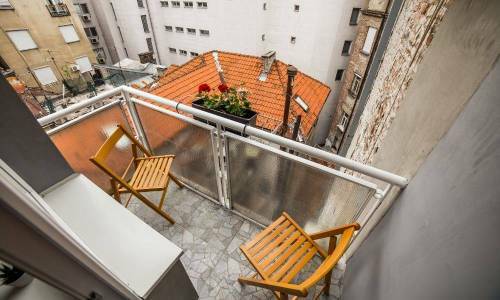 Frida Apartment is a pearl hidden in the heart of Belgrade. 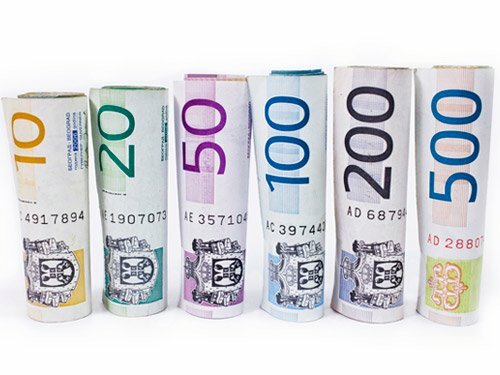 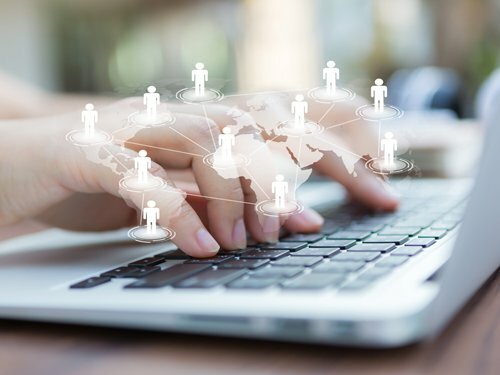 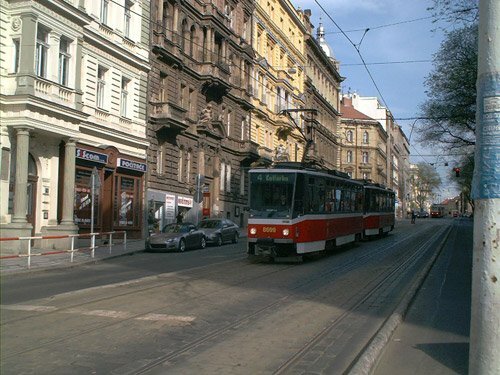 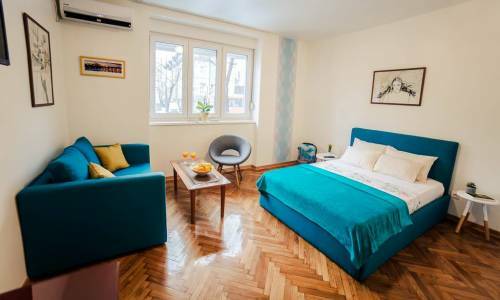 It is located on the last, seventh floor of the building in a quiet Queen Natalie Street, a five-minute walk from Terazije and Knez Mihailova Street. 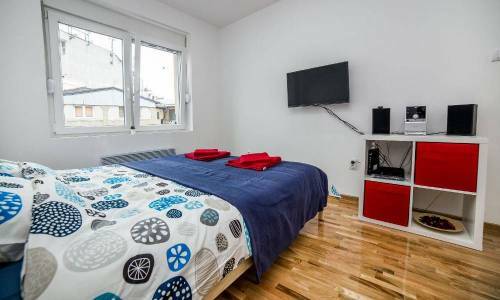 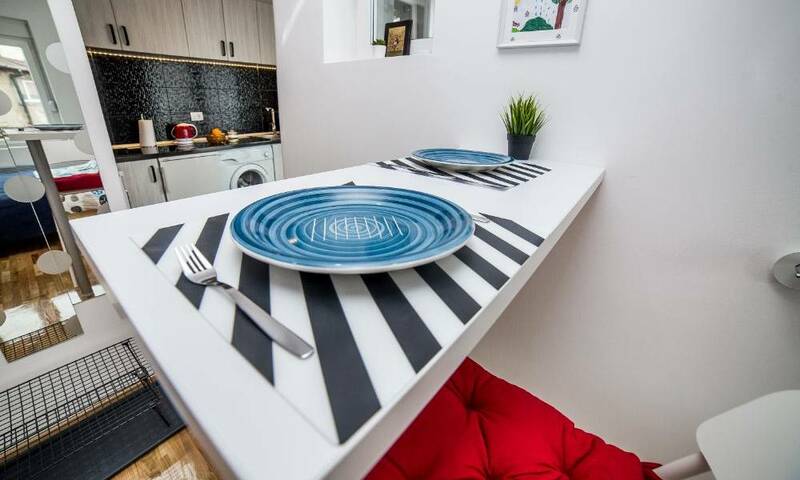 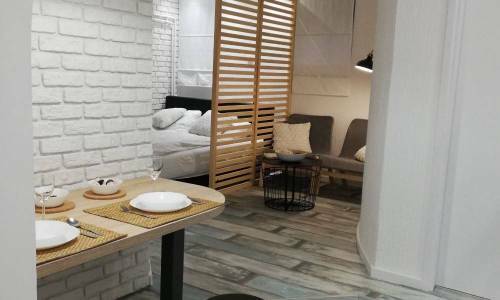 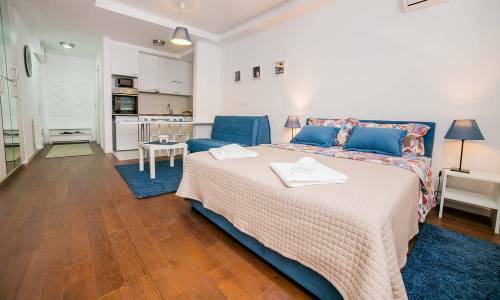 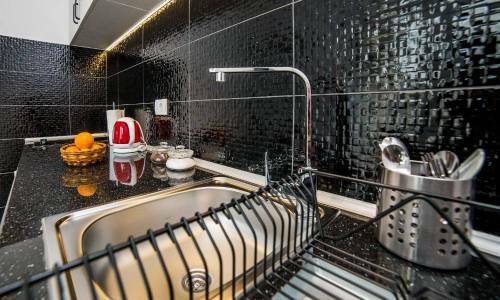 The immediate surroundings of the apartment offer all you can think of, from excellent restaurants and thrilling bars and cafes to the most famous tourist destinations of Belgrade. 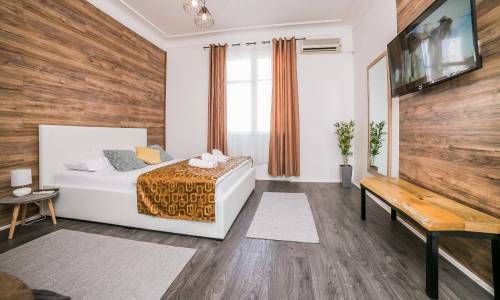 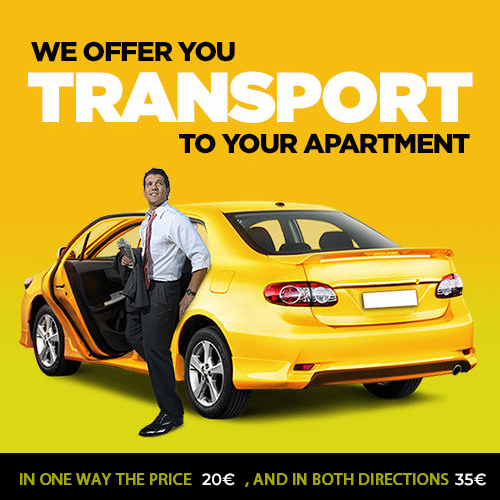 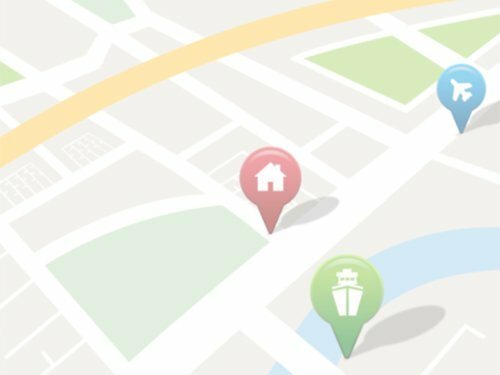 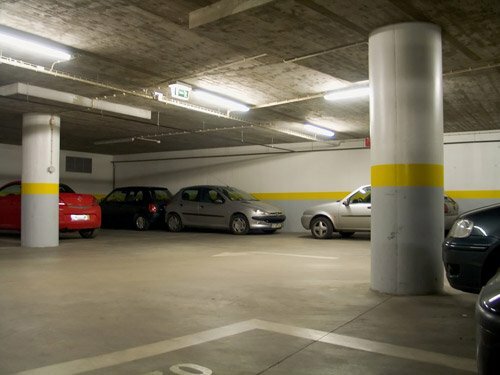 A hundred meters from the building there is a public garage, several supermarkets as well as the central city green market Zeleni venac. 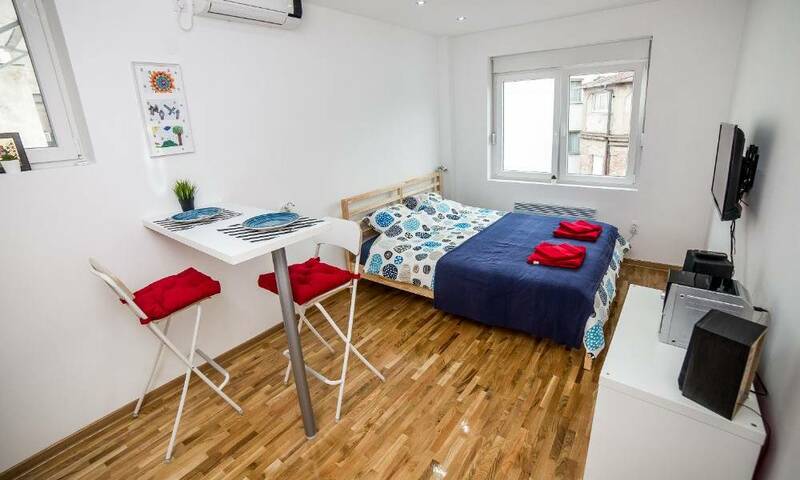 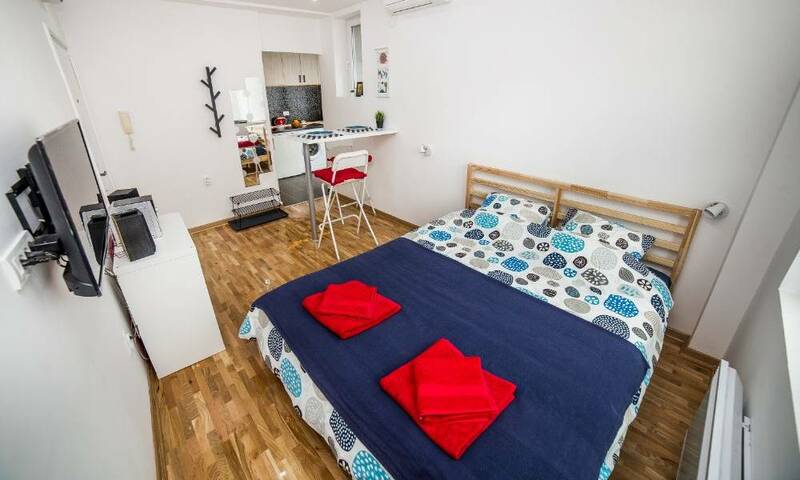 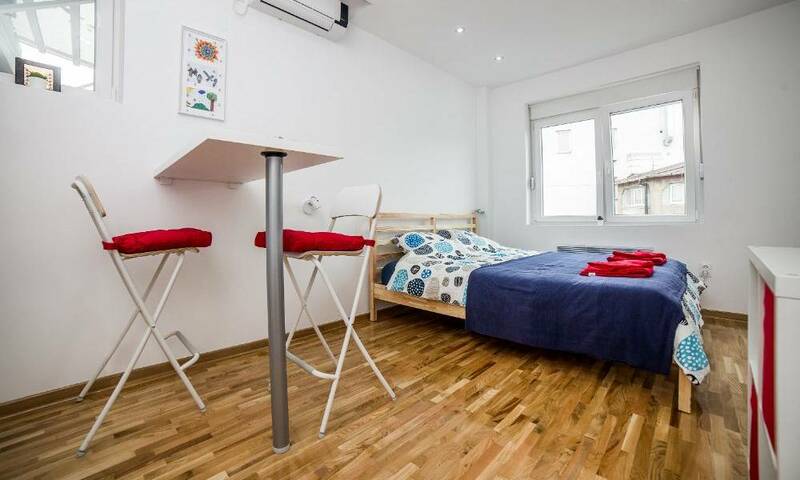 The apartment is completely renovated, and it is tastefully furnished for two people. 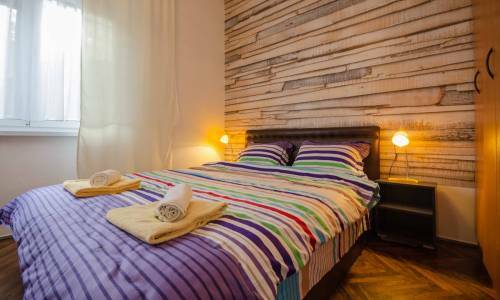 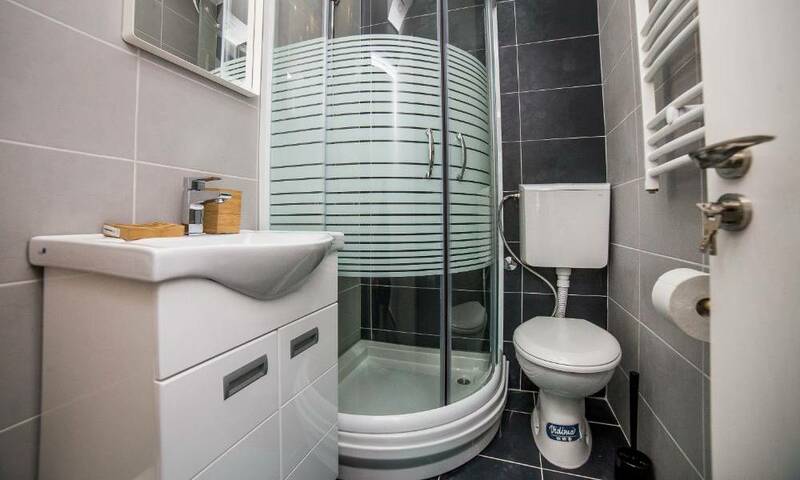 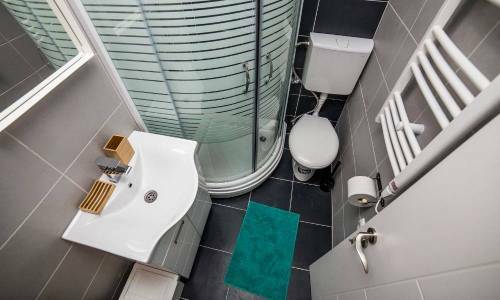 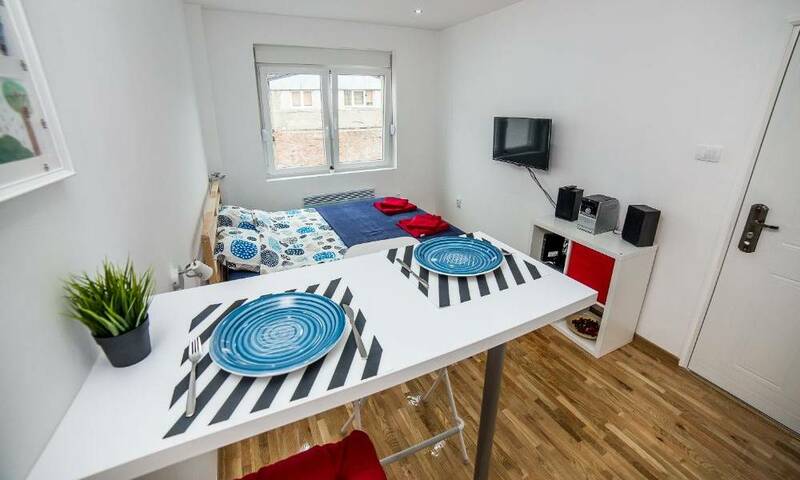 It consists of a room with a double bed, with a fully equipped kitchen, bathroom and balcony. 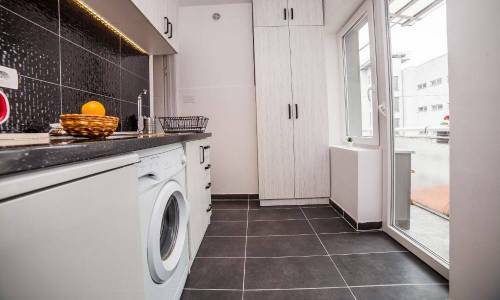 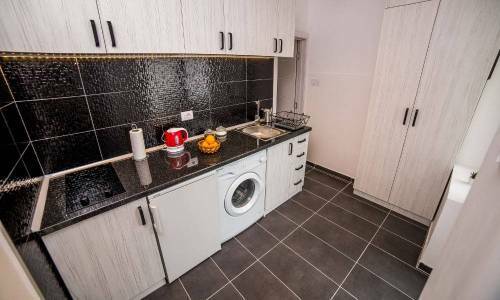 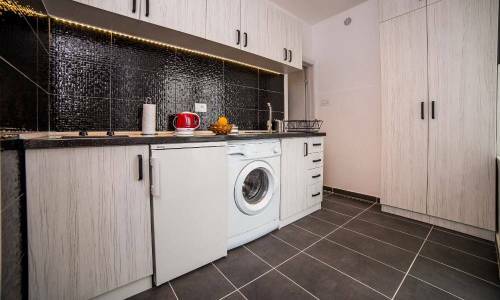 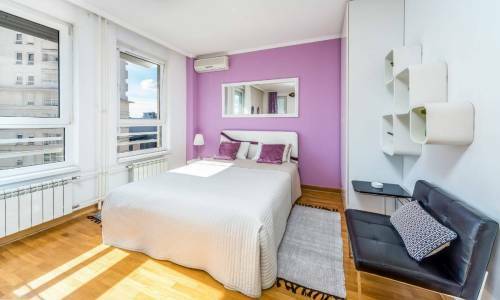 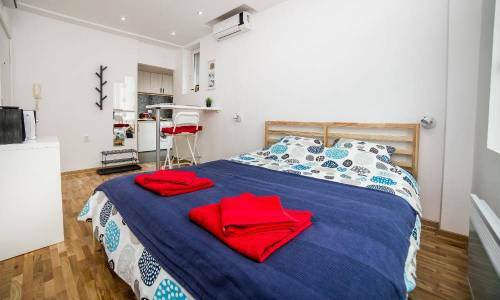 In addition to its top location, the apartment also offers other amenities such as a charming balcony where you can relax and enjoy, smoke or dry the laundry in case of longer stays. 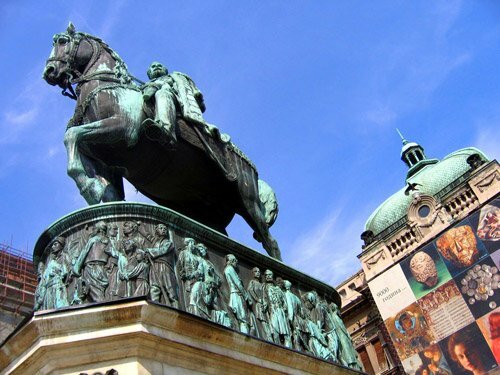 Frida offers a great opportunity for discovering Belgrade, exploring its rich night life or spending a peaceful city break.